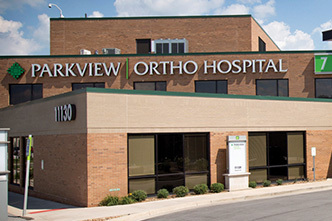 Parkview Noble Hospital's Community Health Improvement Program funds community health improvement efforts within the service area of Parkview Noble Hospital. 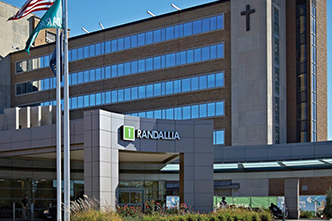 The hospital sets aside 10 percent of its net income to fund community health initiatives. 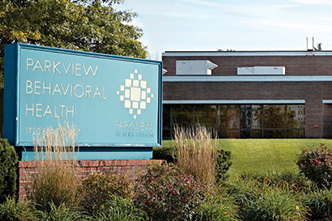 Parkview's mission includes caring for people who can't afford to pay. 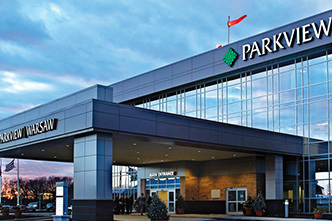 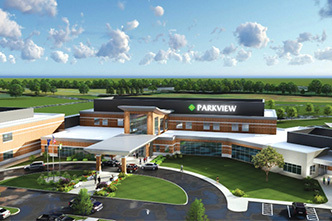 Each year, the Parkview Noble Hospital provides thousands of dollars in financial assistance to the community. 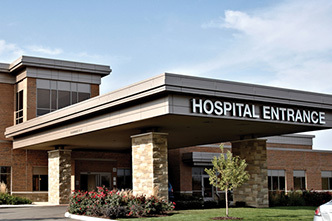 The hospital places its priority on providing the necessary care, not on who is going to pay the bill. 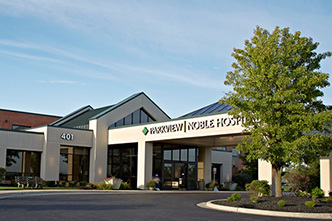 Community Nursing Initiative — Parkview Noble Hospital funds a community nurse who assists the school nurses throughout Noble County to provide healthcare services to students, as well as offer additional screenings and health education programs for the students. 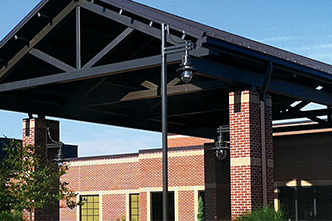 These services include preventative flu mist and flu vaccines, vision screenings and asthma education. 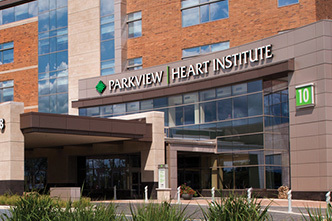 Parkview Noble Hospital recently presented several partner agencies with Community Health Improvement funds for 2013. 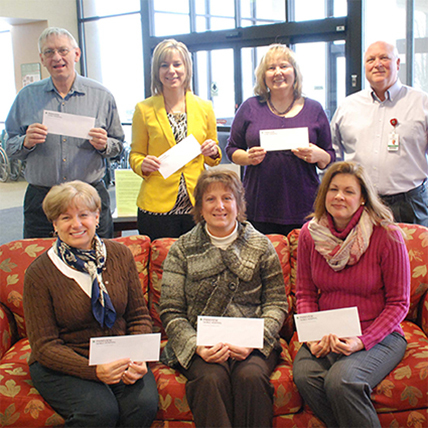 Seated from left are Denise Lemmon, LEAP of Noble County; Diane Lute, Common Grace/ Love, Inc.; and Anita Pattison, BABE - Life and Family Services; Back row from left, Greg Parker, Noble County Council on Aging (Noble Transit System;) Casey Weimer, Cole Center Family YMCA; Debi Pfaffenberger, Noble House Ministries and Dave Hunter, President of Parkview Noble Hospital. 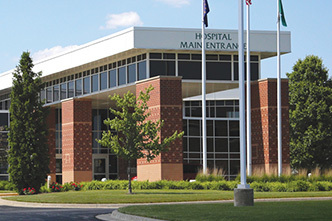 Missing from the photo were representatives from Noble County Association for Retarded Citizens, Drug Free Noble County and Cancer Services of Northeast Indiana. 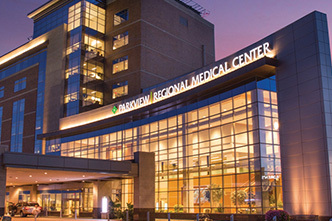 Parkview Noble Hospital Community Health Improvement funds support the medication assistance program, located at the hospital. 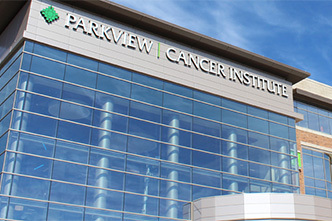 The Parkview Noble Foundation provides the funds for the emergency vouchers for patients’ medications. 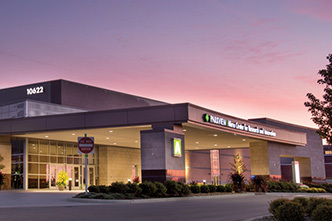 Parkview Noble Hospital sponsors and participates in numerous health fairs and activities throughout the year to provide health education, health screenings for disease prevention and to promote healthy lifestyles. 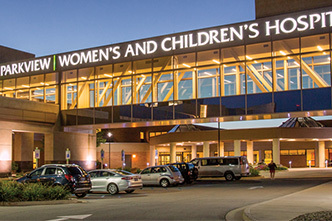 The hospital also provides support groups to assist patients and families in managing disease.